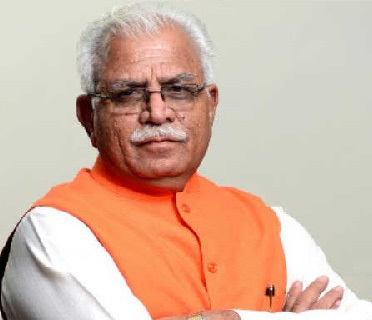 Haryana is a divine land of sages and saints and who scripted Vedas here on the bank of sacred river Saraswati and King Kuru sowed the seeds of virtues. It was here that the epic battle of Mahabharta was fought for righteousness and Lord Krishna delivered the celestial message of Bhagwada Gita, which has been inspiring the humanity since ages. While mingling the antiquity with modernity, Haryana is scaling new heights of glory in all fields of development, especially health sector. We have implemented several innovative schemes to make modern health services more easily accessible to the people, especially the poor. The website of the Council of Indian Medicine, Haryana is step forward in apprising the people about the AYUSH services being provided in the State. I am sure the website will immensely befit its visitors.